Is expected to 2020, China's cold chain market scale will reach 347 billion 900 million, the implementation of the &quot;The Belt and Road national strategy, Shanghai, Guangdong, Tianjin, Fujian FTA force, signed in Australia, South Korea and other trade agreements, making cross-border cold chain operations have become increasingly frequent, the rise of mobile Internet, and spawned a rise fresh, cold chain delivery; in recent years, the rapid development of fresh business enterprise, fresh food distribution industry has been highly concerned about the government and the industry. According to experts predict that China's fresh electricity supplier market has nearly one trillion yuan of potential, is known as China's electricity supplier next billion market. According to the notice of the general office of the State Council, the cold chain logistics industry has also been put on the agenda of the State Council on work arrangements, clear to improve the agricultural and food cold chain logistics construction and operation standards of consumption, improve the level of cold chain logistics. With the support of the state's industrial policy, domestic and foreign capital giants have entered the field, and the demand for fresh cold chain distribution market is huge in the next five years. 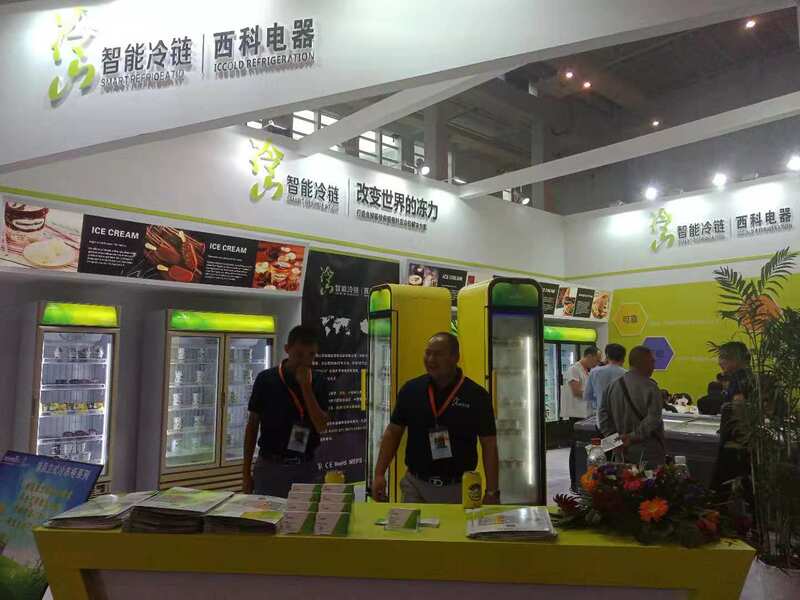 Shanghai International Fresh Logistics &amp; cold chain cold storage Technology Equipment Exhibition 2019 will be held in Shanghai Everbright Convention &amp; Exhibition Center,China, the size and the number of exhibitors new exhibition will be further improved, and more focused on fresh cold chain logistics platform to build the whole industry chain, focus on the introduction of Refrigerated refrigerating equipment, Fresh electricity, cold storage engineering and cold chain logistics four theme areas; and to the 10th China (Shang hai) International Catering Food &amp; Beverage Exhibition, the 9th China (Shang hai) International High-end Wine &amp; Spirits Exhibition，International Seafood Exhibition and 21Potato Expo, brought together more than 20 national exhibition groups and professional audience, exhibited a total size of 26,000 �O. A professional platform to create Internet plus wisdom all cold chain solutions! &amp;#8226; agricultural products, food and medicine related associations, CDC, large and medium-sized hospital logistics procurement department. &amp;#8226; Standard Booths(3m*3m):USD 3,800/9�O;(Plus 10% for corner booth).